As the calendar has turned to June, Father's Day approaches. A great way to express your love for Dad is to get him something he'll remember and appreciate, which means skipping the usual new tie, watch, or case of beer. Consider changing things up a bit by treating Dad to a day at a Tampa-area barbershop, or a spa for men! So while you're looking for something special for Father's Day, here's a list of some barbershops and spas for men sure to please even the most finicky father. 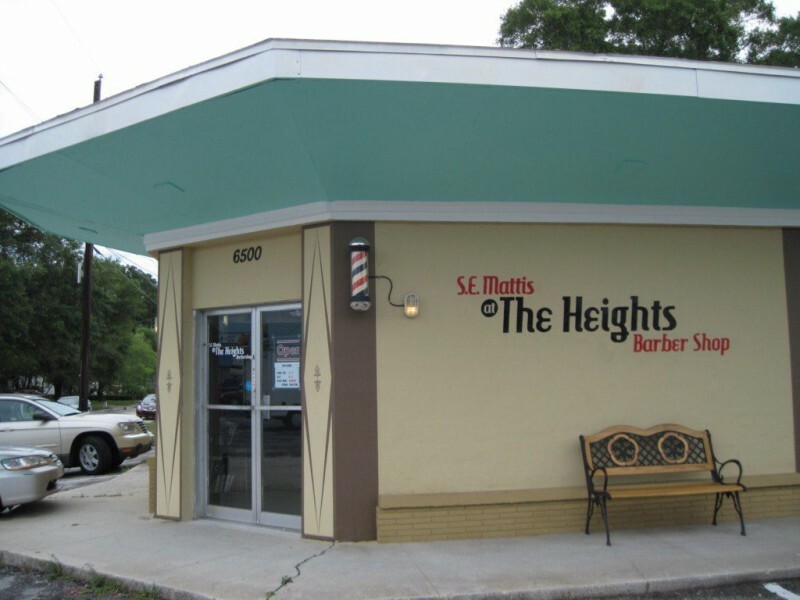 The aptly-named Heights Barber Shop, in Seminole Heights, provides truly professional haircuts for men. This isn’t your run-of-the-mill barbershop chain. Rather, this is your neighborhood corner barbershop, where the beer flows liberally, the conversation stimulates (not too much, though), and the music (on the radio) pleases the ear. And oh, the haircuts, most importantly, are top-notch, especially for only being $17 (plus tip). Cash-only, open 9 to 7, Tuesday through Saturday. Occupying more than 4,000 square feet, WestSide Barbershop and Shave Lounge offers a wide array of haircuts, trims, and shaves in West Tampa. Services include your standard haircut ($20), a haircut and Gentleman’s Shave ($55), and a head shave and Royal Shave ($70). 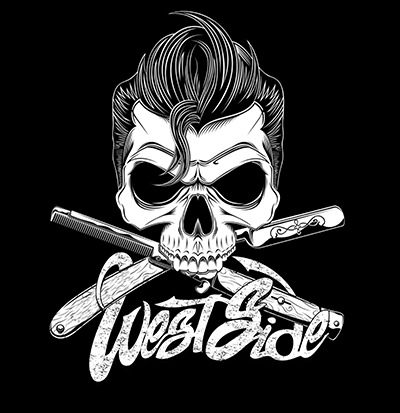 WestSide can also concentrate solely on your facial hair, serving up a mustache trim for $10, and a beard or goatee shave for $30. Specialty shaves such as the Royal Shave ($65) and the Gentleman's Shave ($25) include a hot towel treatment, pre-shave oil, shaving cream, and an aftershave balm. Call them at (813) 443-2152 to purchase a gift certificate for Father’s Day. Open 10 to 6, Monday through Saturday. True to its name, Cigar City Barbershop exudes the distinctive character of its namesake, Ybor City. This barbershop, tucked away in the Lion’s Den cigar lounge, accommodates English- and Spanish-speaking customers alike. 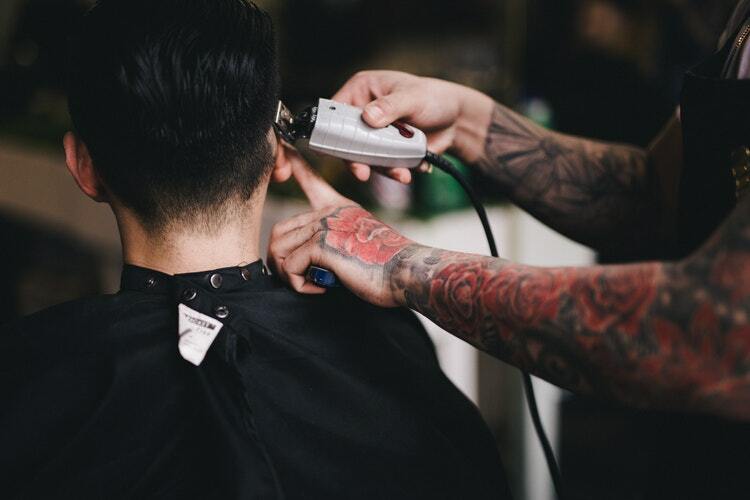 It is a proudly traditional barbershop, providing a full range of different kinds of cuts (clipper and scissor cuts), tapers, pompadours, comb-overs, fades, straight-razor shaves, etc. This barbershop gives off Prohibition-era, old school, speakeasy-esque vibes. If that’s your thing, then head to the Cigar City Barbershop, in the Lion’s Den in Ybor, at 1704.5 East 7th Avenue, Tampa. Open 11 to 7, Monday through Saturday, and on Sundays by appointment. Who said dads can’t go to spas? Let’s dispel that arguably harmful societal notion before it does any further harm, and treat Dad to a day at Spa Evangeline at the Epicurean Hotel in Tampa. One of Spa Evangeline’s men’s treatments is the signature Bern’s Bourbon on the Rocks Foot Treatment, a hot stone pedicure consisting of a spiked molten bourbon scrub and a Clarisonic foot-smoothing. This treatment concludes with a grooming and buffering of the toenails, then finally, a warm agave nectar stone massage (of the feet). Other manly treatments include the Hot Whiskey Scour Massage (a full body massage…using whiskey), the Gentleman’s Resurfacing Facial, and the Therapeutic Deep Tissue Massage. Dad's shot of whiskey (to conclude his bourbon-based treatment) is on the house. Gift cards are available. Open Monday, 10 – 4; Tuesday – Saturday, 10 – 7; and Sunday, 10 – 6. 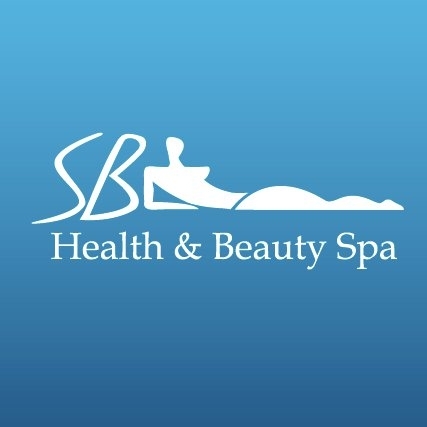 SB Health & Beauty Spa is a welcoming environment for men, offering myriad facials, massages, grooming treatments, and even packages for men. Highlights of the services offered include the Gentlemen’s Facial (60 mins., $95), and the Swedish Massage, a light, relaxing massage that relieves muscle tension and facilitates better circulation. Other highlights include eyebrow grooming ($20), a back wax ($55), chest wax ($55), and the Jet Lag Recovery package (3 hrs., $315), consisting of a hydrafacial, a deep tissue massage, lunch, manicure and pedicure, and scalp and hair treatment. Open Monday, 9 – 6; Tue. – Fri., 9 – 8; Sat. – Sun., 9 – 6. The Grand Beauty Spa, yet another welcoming spa for fathers (and other men), offers facials, massages, and body treatments. Treat Dad to the Grand Facial (60 mins., $130), or an anti-aging facial, such as the Collagen Radiance Facial (70 mins., $185) if he’s 25-45 years old, or the Silicium Super-Lift Facial (70 mins., $195) if he’s 45 or older. Or maybe Dad could use a massage: more specifically, the Grand Massage (80 mins., $155; 55 mins., $110), which combines Thai, Swedish, and Shiatsu massage techniques into one Grand Massage. Or maybe, just maybe, Dad would like a body treatment like the Blue Lagoon Water Bath (40 mins., $100 for just him; $140 for Dad and his significant other). Whatever Dad prefers, he’ll find it at 2717 West Kennedy Blvd., Tampa. Open Monday, 9 – 6; Tuesday – Thursday, 9 – 8; Friday – Saturday, 9 – 6. This Father’s Day, treat your father to a quality haircut or a manly day at the spa. Whatever you choose for him, he deserves it! Check out all our great content for Father's Day in Tampa, as well as great things to do and places to be all summer long on 813area and 727area.